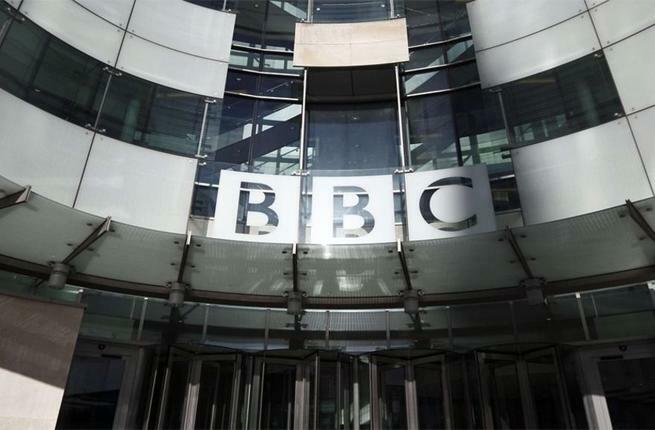 Egypt’s State Information Service (SIS) said on Sunday that it would summon the head of BBC’s Cairo office to its headquarters over “biased” coverage on recent calls to protest against President Sisi by pro-Muslim Brotherhood (MB) sources. In their statement, they listed several of their issues with the article, including that three videos were taken from two Turkish based pro-MB TV presenters, and that it propagated false claims of a nationwide wave of demonstration in response to a call to protest from one of the presenters. Other issues they had with included the usage of a fake twitter account as a source, absolving themselves of responsibility by stating they had not verified the footage authenticity beforehand, and ignoring that one of the TV presenters had previously called to instigate the murder of Egyptian policemen. The SIS asserted that the article was completely biased to the pro-Brotherhood TV presenters. It added that it was unfair in it’s coverage by dedicating 16 lines to the fake protests and their hashtag, while the opposing hashtag in support of President Sisi was only covered in six lines. The SIS also claimed that the article did not include any comments from any Egyptian officials to either verify the content or include the government’s perspective.